 The meeting will begin at 10 a.m. at Ram Hall on the University of Mobile campus, 5735 College Pkwy. The event is free for members and first-time guests, and $15 for non-members. RSVP online at umobile.edu/torchsocietyevents. For information, call 251.442.2201. After earning a Bachelor of Arts in music from UM, Savage continued her training with adult vocal studies classes at Julliard, studied with some of New York’s finest vocal teachers, and recently completed the Vocal Teachers course at New York Vocal Coaching in New York City, which encompassed the most current vocal trends and practices to date. A member of Actors Equity, she has performed regionally along the East Coast in theatrical productions and has toured nationally. She performed in television and film, including on “As the World Turns” and in her independent film, “Between the Walls.” Favorite roles include Nellie in South Pacific, Shelby in Steel Magnolias, and Mayzie in Seussical the Musical. Savage has also performed in off-Broadway productions and originated the role of Edmond Dumain in the Great Big Pirate Show in Manhattan. Currently, Savage lives in Point Clear, Alabama, where she teaches voice and performance coaching and is working on her most important role yet as a wife, and mother to her children, Honor Blue and Ever Brave Savage. Point Clear is also home to her most recent venture, The Ever Blue Festival, with partner Bruce Earnest, University of Mobile assistant vice president of academic affairs and director of musical theatre in the Alabama School of the Arts.